Ms. Nidhi Krishnan has over eleven years of industry experience, worked for a broad range of research clients specializing in ethnographic approaches, creative approaches to customer immersion and strategic brainstorming. She is also experienced in multi country and multiple category research. 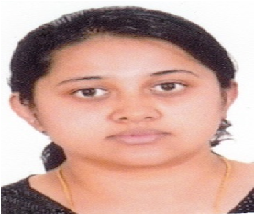 She holds a Master’s degree in Electronic media and currently pursuing Ph.D. at Mysore University.